It is amazing how many things I learned from scouting during my younger years. Yes, most people, today, associate the Girl Scouts with cookie sales, but there really is so much more to the organization, if a girl really participates when growing up. There is so much practical knowledge to be gleaned from the Girl Scouts and it seems that more often than not, I use what I learned on a daily basis in one way or another. Today was no exception. This may seem like an odd thing to blog about, but, if you have a fireplace, or wood burning stove like we do, you might find this post interesting. We use fire starters to start our wood burning stove in the winter. I don’t know about you, but I really don’t like paying (a lot of) money for chemicals that I then burn in my home and that go, literally, up in smoke. So, one of the things I learned in scouting was how to make my own fire starters from recycled materials. Here is how I make them. Lay out newspaper, or in my case I use foil, to keep the wax from getting on the counter top. 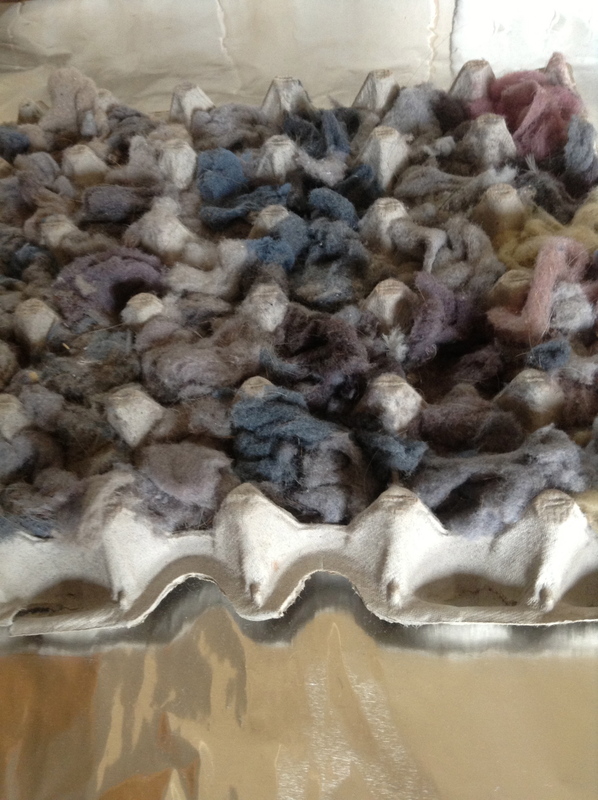 Fill egg carton cups with lint. 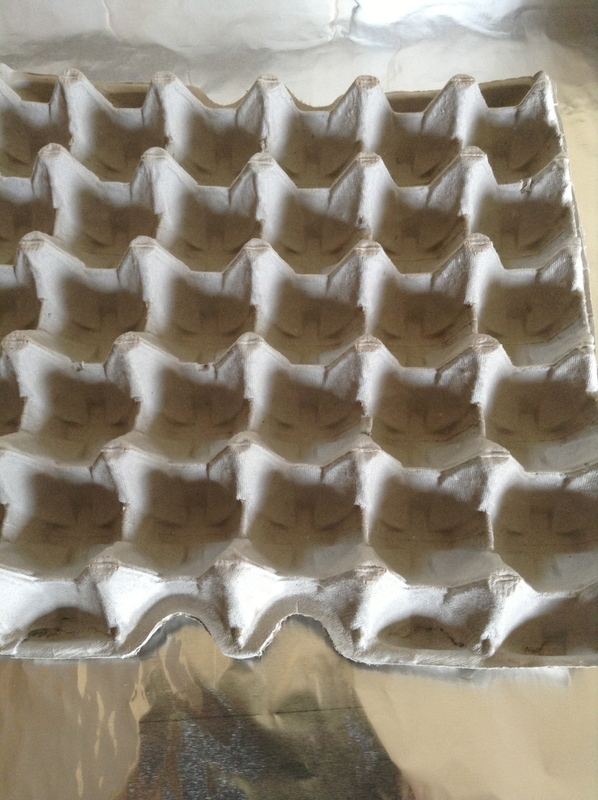 Melt wax in a double boiler, or pan on low heat, and pour wax over entire carton. Once cooled, break apart the fire starters, gather some wood and enjoy. That is it. It is really easy and saves so much money. 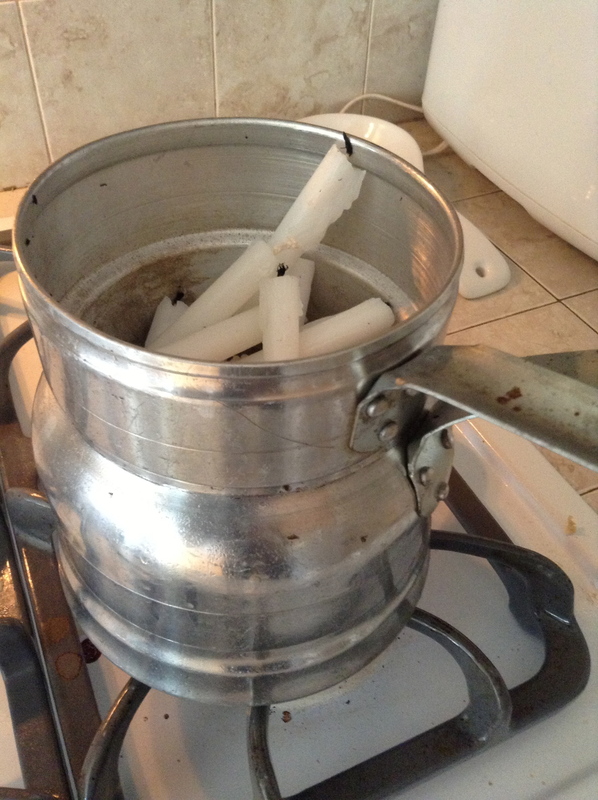 As an added savings, I use candles that are left over from our church services at Easter and Christmas Eve services. These are just going to be tossed and there are so many! Obviously, you can make modifications to this “recipe,” but the idea is to save money and recycle materials, so have fun and be creative. Finally, if you are a young girl and have not tried scouting, give it a try. You might just learn something new. As one who uses our fireplace to actually heat our home I have never used the purchased fire starters. We have always used “fat lighter” (heart pine stumps/logs found in the woods while deer hunting or whatever). The fire starters are a great idea. I didn’t get the chance to be a Girl Scout. There wasn’t a troupe available where I grew up. 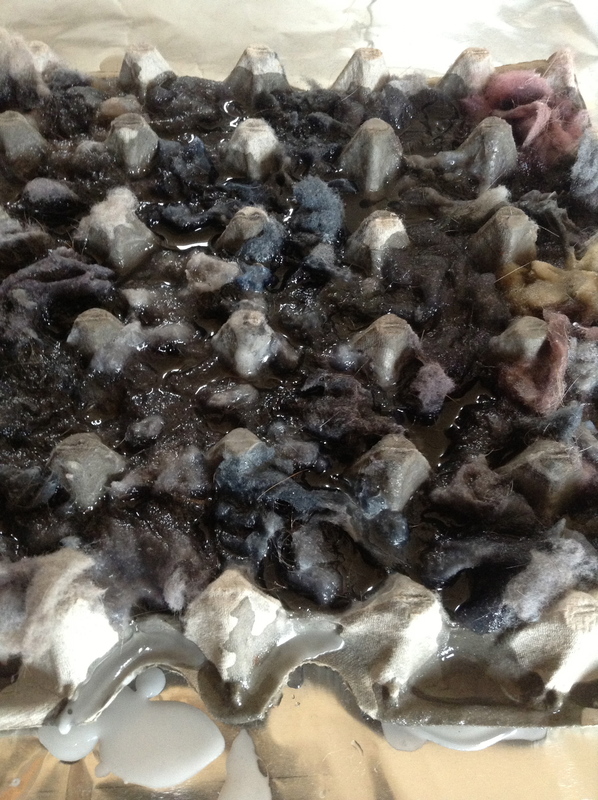 One Boy Scout leader I know was teaching his scouts about lint: dryer lint, or even navel lint. 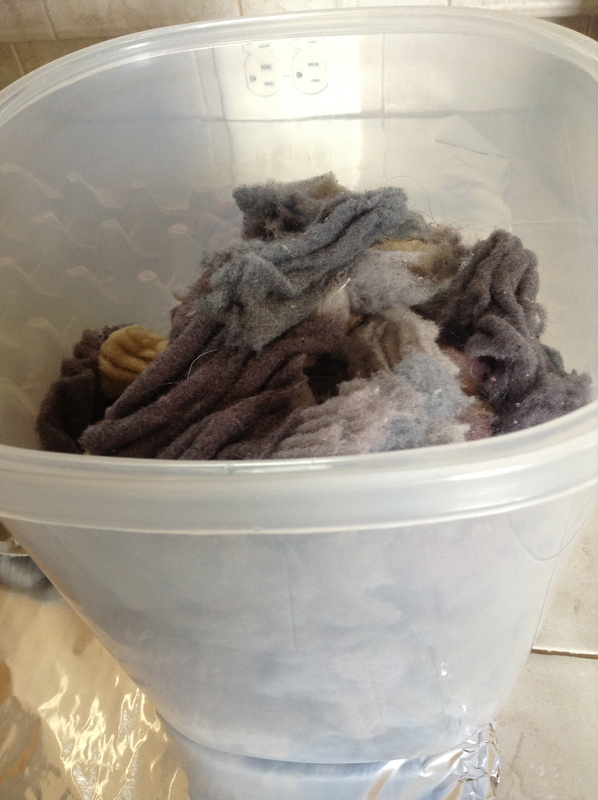 He reached inside his waistband and pulled out a big HANDFULL of lint…ewww! (He had stashed dryer lint “in his navel” before the talk.) Heh! I agree with you. I learned so much from Girl Scouts there are times I am sad not to have girls myself to encourage to be a girl scout. Mostly I learned how to be independent and learn about something on my own. Thanks for making me think about that today.